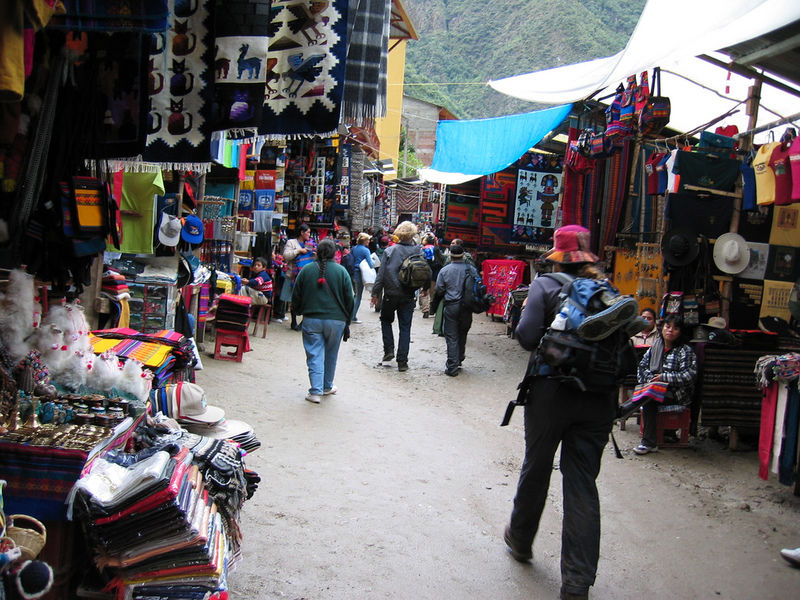 Being mugged or pick-pocketed, or having your belongings stolen whilst backpacking is uncommon, but it does happen. Bad luck plays a part, but there are many things you can do to minimise the chances of such an occurrence. Take a padlock with you, and use it to secure your guest house/hotel room. This is particularly important in budget accommodation or in areas where crime is high. It can also be used to secure lockers. Use an old or tatty looking backpack. This dissuades thieves because they think you have nothing of value! Pack a single, small backpack of around 30-40 litres. You can then keep your backpack with you when travelling on buses or trains. Bigger backpacks often have to be stowed where you can’t keep an eye on them. Make a fake wallet. Take an old wallet and fill it with expired bank cards and a few notes. If someone demands your wallet, give them the fake one. If a mugger demands your money/wallet, be sure to comply – but don’t make any sudden movements towards your pockets. They may think you are reaching for a weapon. Never walk alone at night, especially if the area is known to have a lot of crime. If you do wish to ‘go walkabout’, make sure you read up on the area first, and don’t wander into a neighbourhood where you might not be welcome! If you’re going out on the town, take only the cash you need and leave valuables such as bank card and mobile in your guest house, hotel or hostel. Use any lockers to keep your valuables extra safe, or if none are available, hide valuables under mattresses, wardrobes or pillows. In some countries criminals spike tourists’ drinks with memory-wiping drugs – so they can pickpocket them (or worse). Always keep a watchful eye on your drink, and if you have to leave it (to go to the toilet for example), make sure someone you trust is watching it. Ensure you have adequate insurance to cover the loss of any belongings. Bag snatchers love handbags – so consider ditching yours for a money belt. If you must carry a handbag, wear it across your shoulders. Taking the precautions listed above will make the theft of your belongings far less likely, however, it is an unfortunate fact that crime of these sorts does happen, and there may be things that are out of your control that lead to such events. This is why point 9 is so important. At least with adequate cover in place, you don’t have to worry about being stranded, and you know that help will be on hand if you need. For more information about the travel insurance we provide for longstay holidays and backpacking, give one of our team a call on 01892 83 33 38. We can tailor our policies to meet your needs, and we are happy to answer any questions you may have. This entry was posted in Longstay Travel Insurance, Safety when travelling, Travel Advice on February 13, 2014 by worldwideinsure.